Emily Brillo joined our team in early 2018 to assist our clients, Advisors and Operational Team with her eye for detail and and amazing customer service. Emily brought with her over 11 years of experience in the Financial Industry servicing advisors with operational functions, annuity trading, training and dedicated service. Emily services our office remotely from southern California where she lives with her husband and daughter. In their free time, they enjoy socializing with friends, trying local restaurants and attending community events. 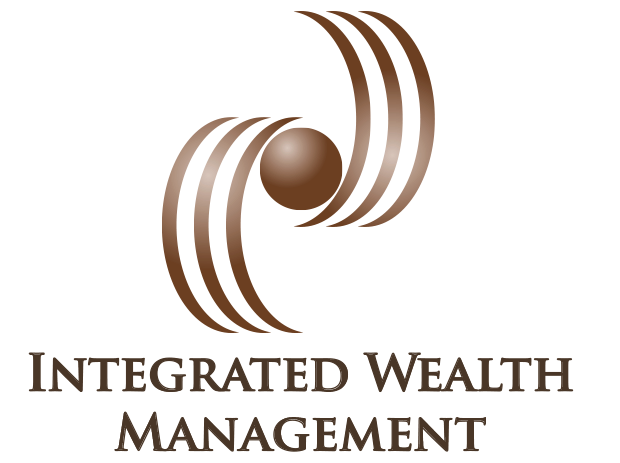 The Wealth Managers of Integrated Wealth Management are a registered representative with, and securities offered through LPL Financial, Member FINRA/SIPC. Investment advice offered through Strategic Wealth Advisors Group, LLC, a registered investment advisor. Strategic Wealth Advisors Group, LLC, and Integrated Wealth Management are separate entities from LPL Financial. The LPL Financial registered representatives associated with this website may only discuss and/or transact business investments with residents of the following states: California, Nevada, Arizona, Arkansas, Idaho, Massachusetts, New Jersey, Georgia and Washington.